Billy Owen has ridden Junglized to a three-quarter length win over favourite Sei Stella at Randwick. After an interruption to his apprenticeship, Billy Owen is now fully committed and his first Saturday metropolitan winner signals more to come. Owen began riding professionally in 2010 but took a break to become the constant companion, work rider and sidekick for Single Gaze, trained in Canberra by his boss Nick Olive. Single Gaze’s retirement last year as a Group One winner and Caulfield Cup runner-up, sparked Owen’s return to the saddle. 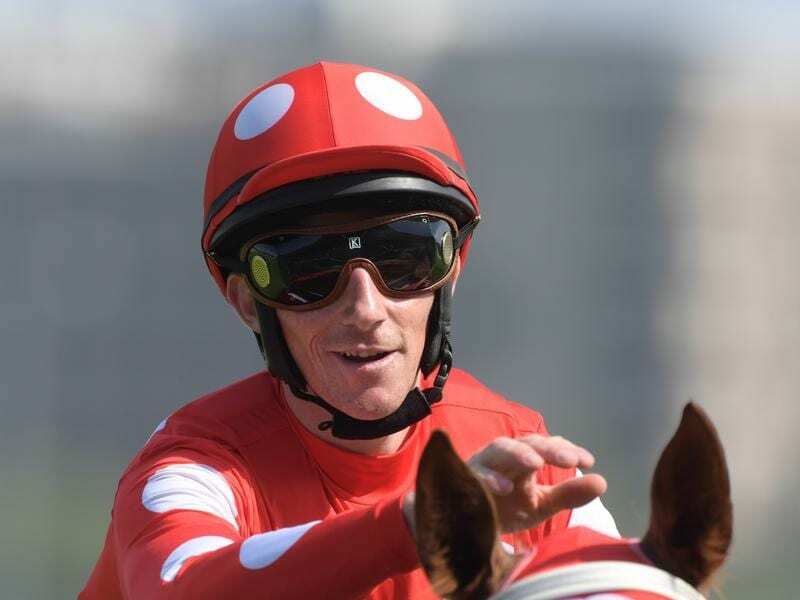 Junglized was one of five rides for Owen at Randwick, with the Brad Widdup-trained gelding backing up a week after a half-head defeat at Rosehill in a similar benchmark 78 to Saturday’s 1100m race. Sent out at $4.60, Junglized out-muscled $2.60 favourite Sei Stella to win by three-quarters of a length. Owen claimed his first city win at the Canterbury night meeting on Witches on January 18 and two days later won the Cowra Cup and was thrilled with Saturday’s milestone. “I had five rides today and I thought he was the best of them,” Owen said. “It’s great to get my first Saturday winner in town. “I’m hoping to come to Sydney in a couple of months to continue my apprenticeship in town. Owen has three rides on Monday at Warwick Farm.